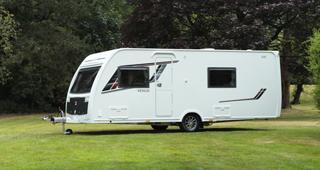 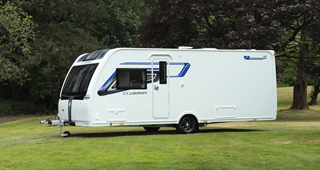 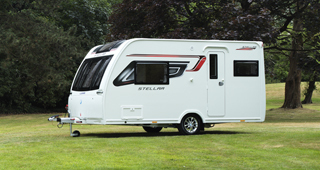 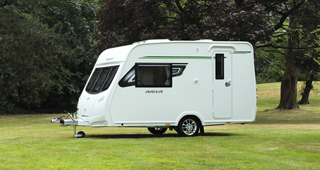 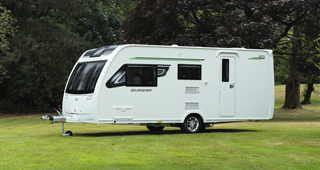 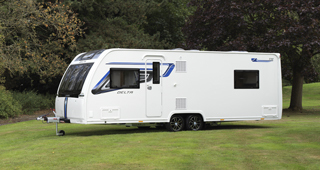 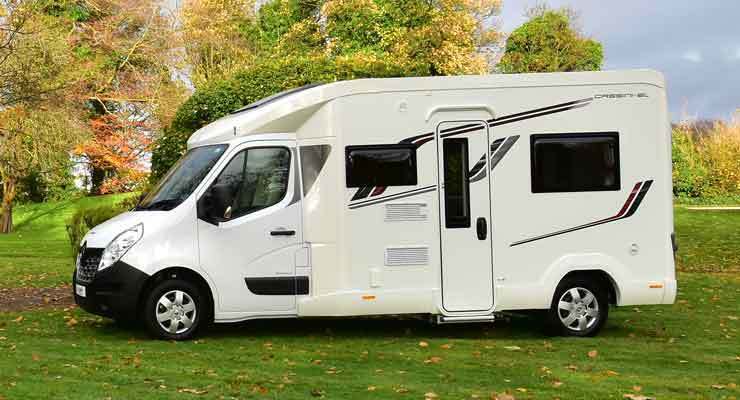 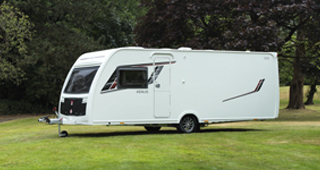 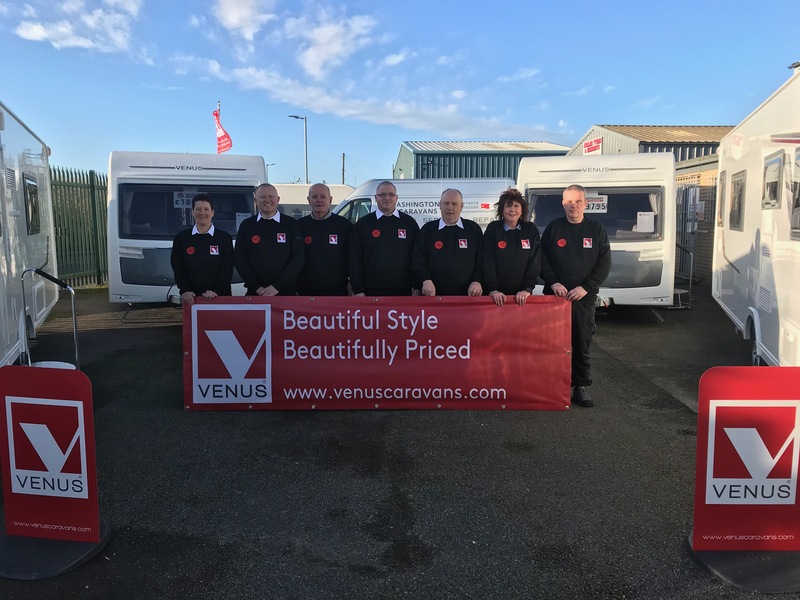 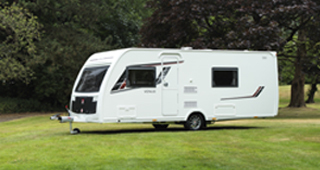 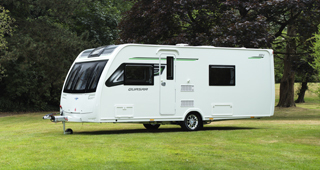 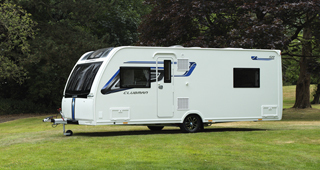 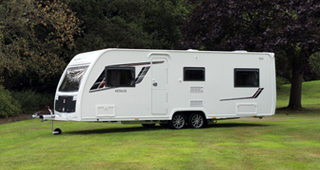 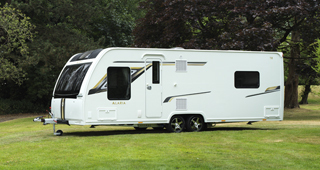 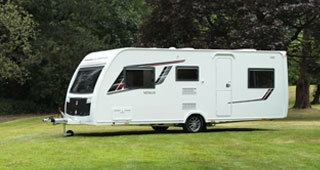 Northumberland-based Ashington Caravans has been announced as an official dealership for the award-winning Venus caravan collection. 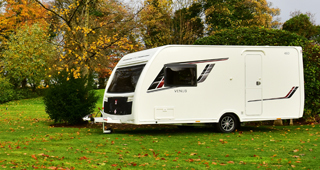 December is the most wonderful time of the year and provides the perfect opportunity to catch up with loved ones and friends. 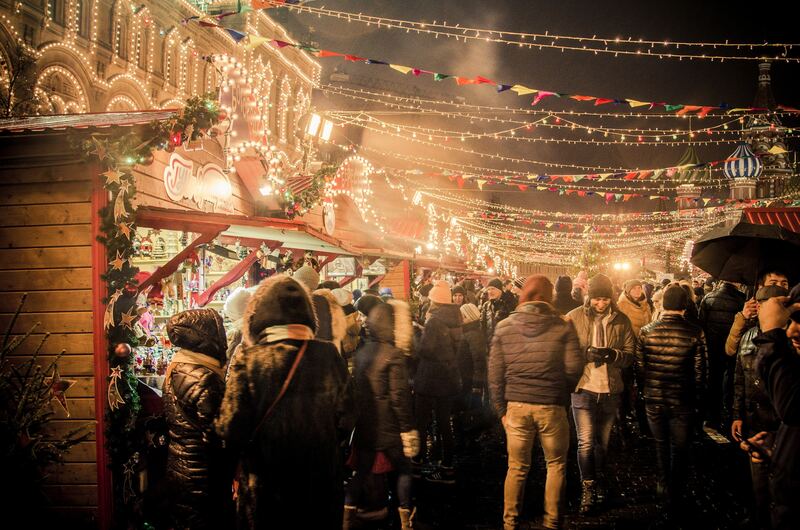 If you are thinking of planning a weekend to meet up, we're sharing our top favourite UK places to visit that really know how to celebrate the festive cheer. 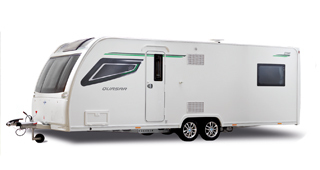 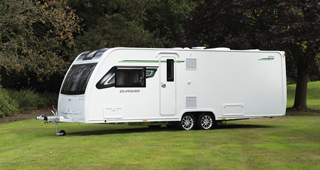 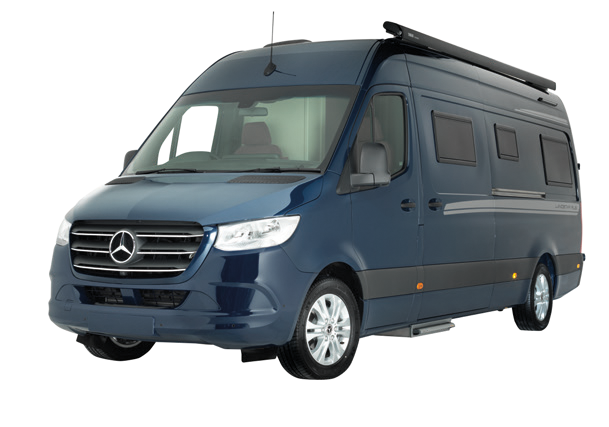 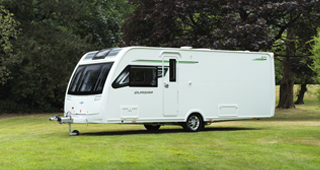 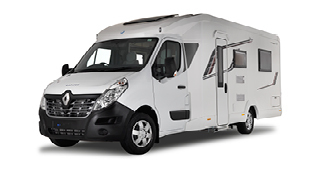 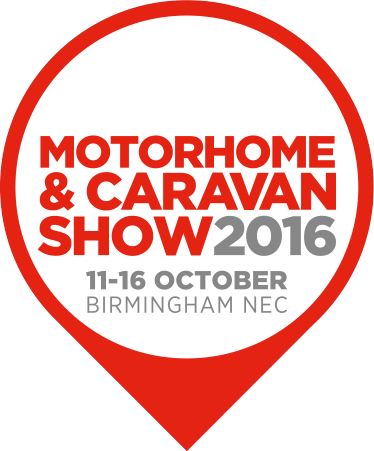 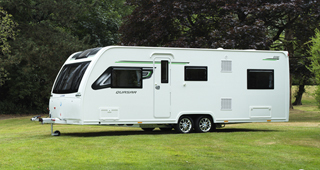 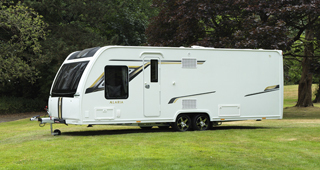 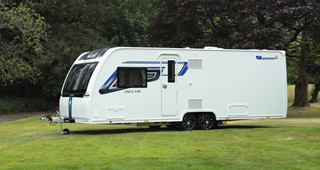 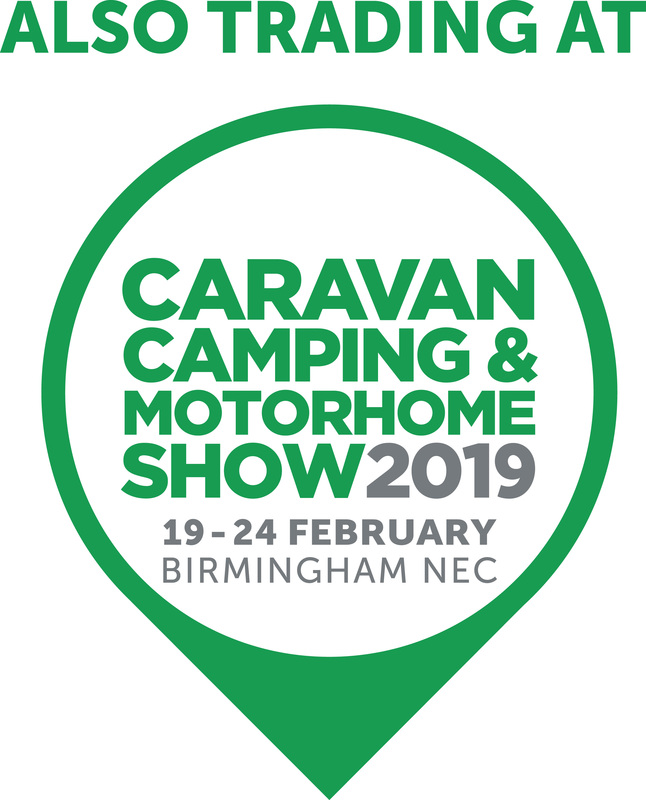 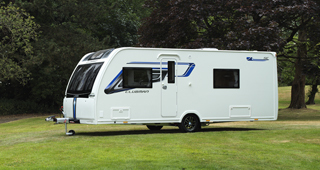 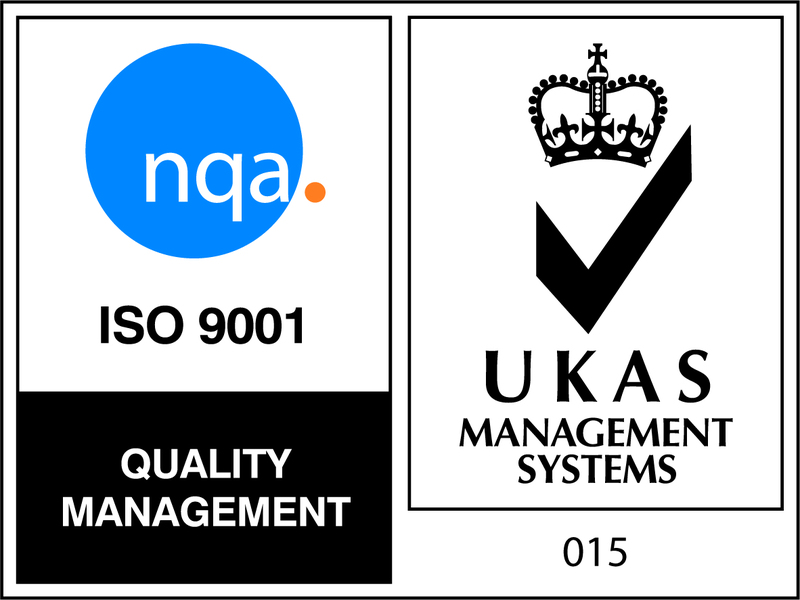 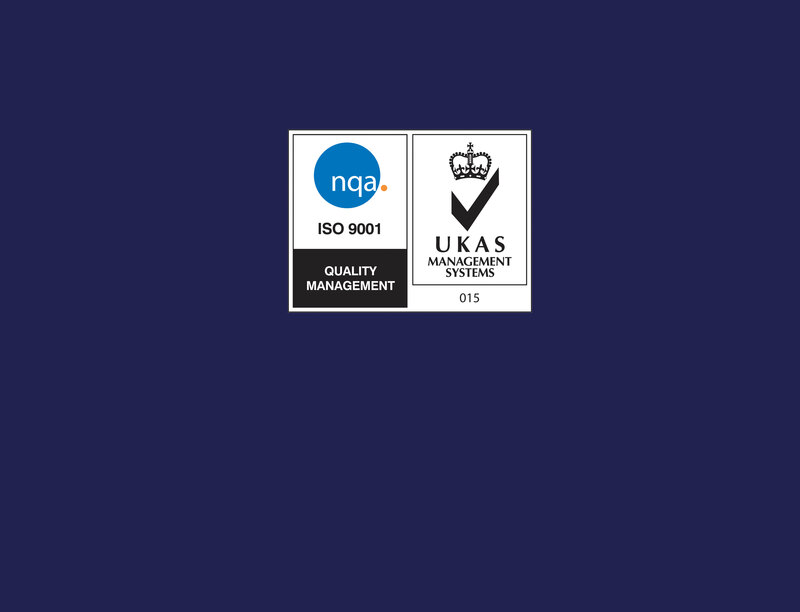 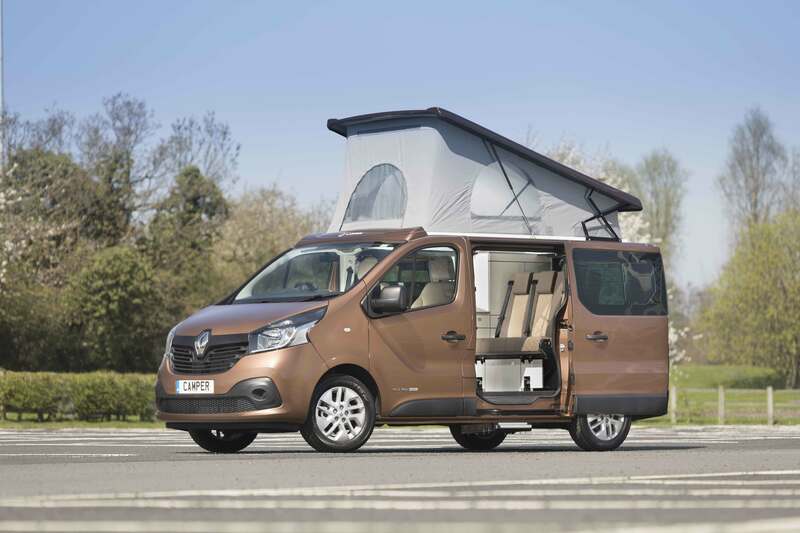 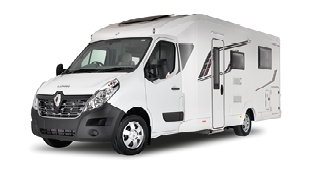 Since February 2017 Lunar Campers and Wellhouse Leisure have successfully collaborated to bring quality camper products to the leisure vehicle market.